UK Stampin' Up! 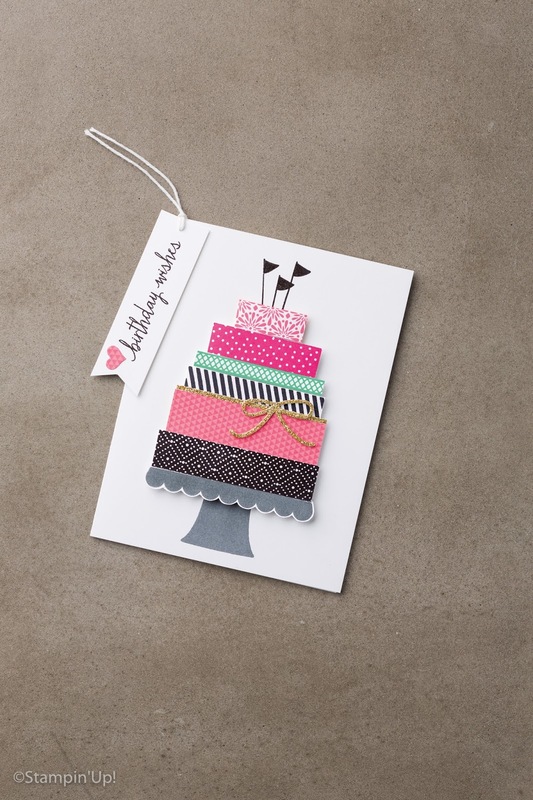 Demonstrator | make beautiful cards | Crafty Hippy: More "Build a Birthday"
Following on from yesterday's post we have another Build a Birthday project. Isn't it a gorgeous card? You could create this in any combination of colours and would make all those masculine cards so easy. I love the combination of pinks and black here - so striking. This stamp set is one of Stampin' Up! 's fabulous Photopolymer Stamp Sets - perfect for all those birthdays throughout the year. You can combine the stamps with strips of Designer Series Paper to create some amazing cakes and candles. Several layers of today's cake have been created using a strip of paper; adding height and some extra depth to the cake. This is a lovely stamp set and a must-have for any crafting collection. 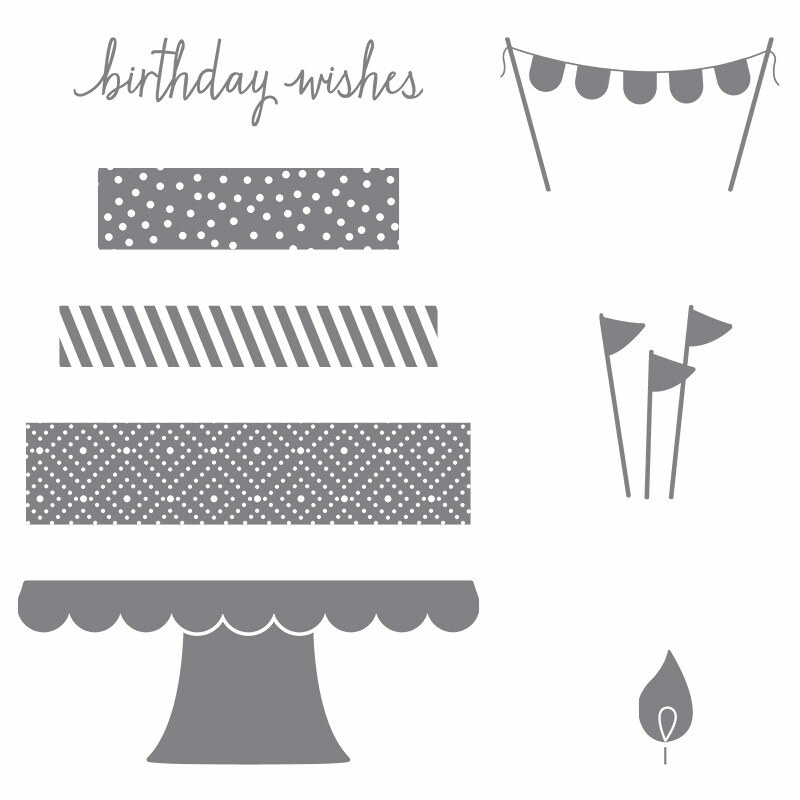 It costs £14.00 and you can access it using the link above or by searching 'Build a Birthday' in the Online Stampin' Up! Store (click the Shop Now button above).